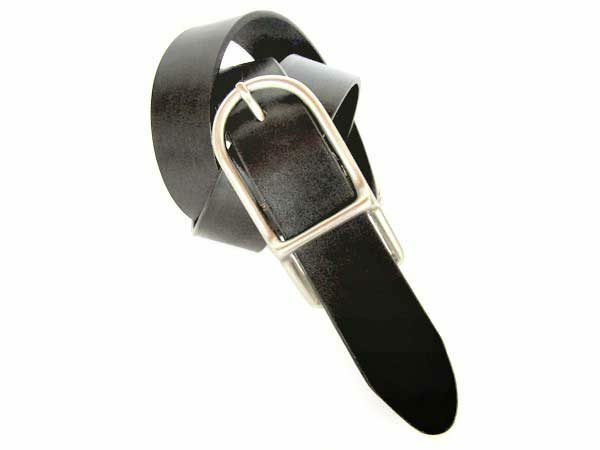 Womens black leather belt! Because Classic can never be wrong! 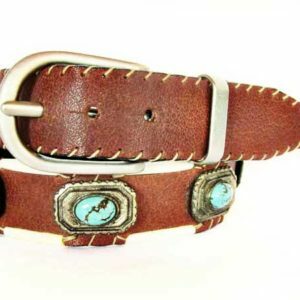 A beautiful, easy-to-wear, leather belt to highlight your everyday outfit! 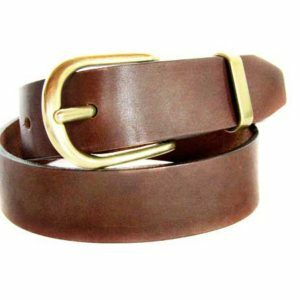 The belt comes in classic black color, with solid bronze buckle in white color (white metal plated, with a special procedure to avoid allergic reactions)!